Following the announcement of Gorilla Glass 6 screen protector, now the pembesut again reveals who the first smartphone vendor will use the new product. In a statement stated on its official website, Corning announced that Oppo would become the first mobile device manufacturer to adopt Gorilla Glass 6. It was said that Oppo's flagship cellphone that would use Gorilla Glass 6 would be released in the coming weeks. "We are very pleased that Oppo will adopt Gorilla Glass 6. The Oppo flagship model will provide consumers who depend on their smartphones for every interaction in their digital lives, increasing protection from falls," said John Bayne, Vice President and General Manager, Corning Gorilla Glass. Gorilla Glass 6 has actually been introduced last July 2018 and is claimed to be the most formidable glass protective cover to date. According to research, consumers drop their smartphones on average seven times per year. In this regard, to improve the performance of its products, researchers at Corning developed and engineered an entirely new material to overcome the challenges of several fall scenarios. On average in laboratory tests, Gorilla Glas 6 is able to survive 15 tests falling at a height of 1 meter on a rough surface. While other aluminosilicate glass failed the first test. As for its collaboration with Oppo, Corning revealed that previously the smartphone maker from China had used Gorilla Glass 5 on its various product portfolios, including the Find X and R5. 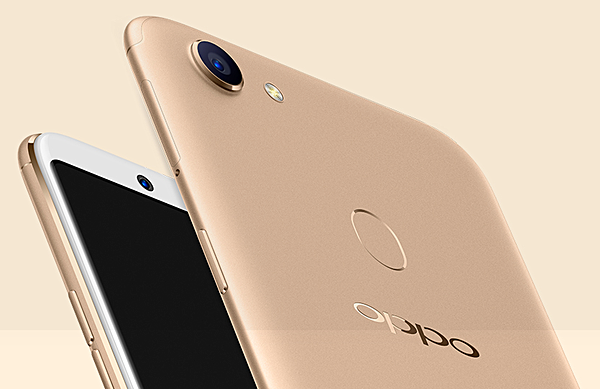 "Oppo and Corning always maintain a close working relationship, to enable a superior user experience for consumers through several Oppo smartphone versions. We are happy to be the first Gorilla Glass 6 user on a smartphone that will come from us, and we believe that consumers around the world will enjoy experiences that have never been felt before, "said Andy Wu, as Vice President of Oppo. In addition to announcing the first users of Gorilla Glass 6, at the same time Corning also revealed that Gorilla Glass has been designed into more than 6 billion devices from 45 more major brands. 0 Response to "Oppo Will Release World's First Handphone with Gorilla Glass 6"